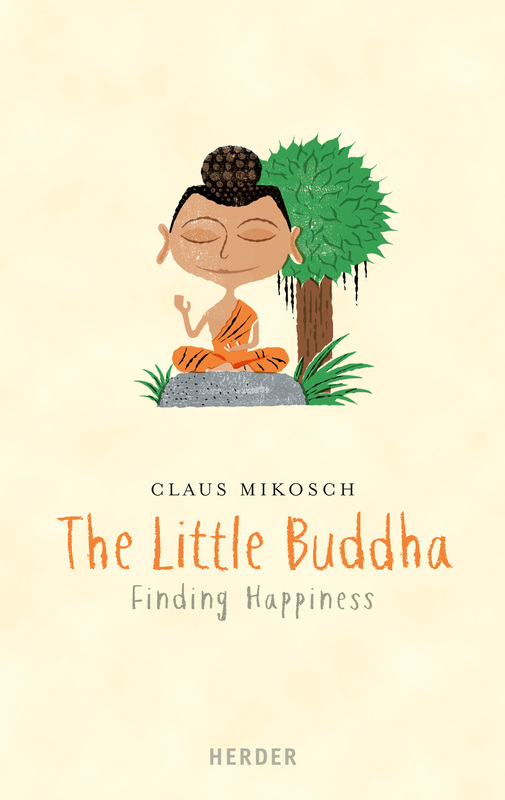 This is the site of the book THE LITTLE BUDDHA – Finding happiness! 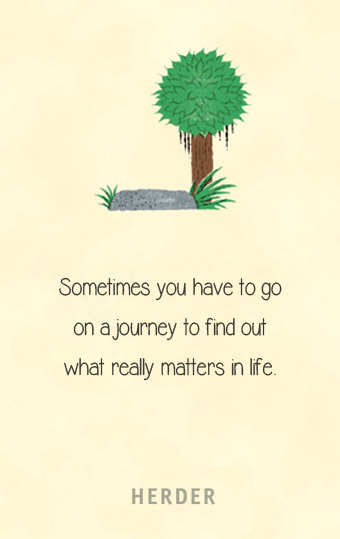 November 25, 2014 – the English version is available as an ebook! Currently no print version is available. Once this changes it will be anounced here.